Interested in the BMW S 1000 RR CUP 2018? Here are the most important informations. We congratulate the winners and placed riders in the 2018 season! The BMW S 1000 RR Cup is part of the International Bike Promotion Championship (IBPM). We hold this cup with renowned sponsors and partners. Participation in the Cup is license-free and possible for every passionate driver. The only requirement is that you use a BMW S 1000 RR. It does not matter which year. In addition, the BMW HP4 is approved. 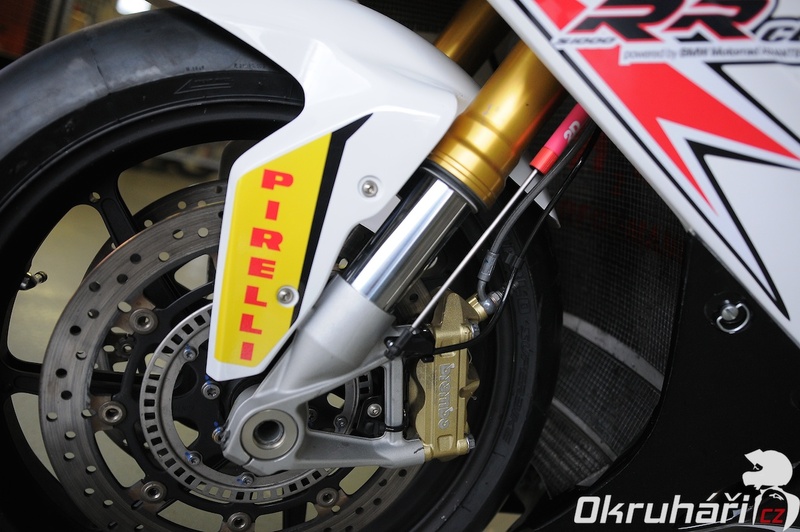 Tuning is released, the use of Bridgestone unit tires is mandatory. These basic prerequisites ensure that passionate athletes can take part in the same model for years. Only panels, leather comb and helmet have to be adapted to the current cup sponsors. A maximum of 55 riders may enter the Cup. First come - first serve! Prerequisites for the participation are the enrollment in the Cup, combined with the purchase of one of the Cup packages as well as the registration and prepayment for at least 4 of the expected 7 dates. The Cup is riding into two classifications. The PRO stands for professional and experienced drivers. The ADVANCED rating is for our rookies, who can be included in the PRO ranking with increasing experience. All registered drivers will be automatically included in the PRO classification, only drivers who have not already had an A / I license and who do not participate in any championship of bike promotion or comparable organizer in the first three ranks at the end of the season may take part in the ADVANCED classification. This distinction provides for fun and the right competition feeling at the races. Attractive equipment packages are another feature of the Cup. 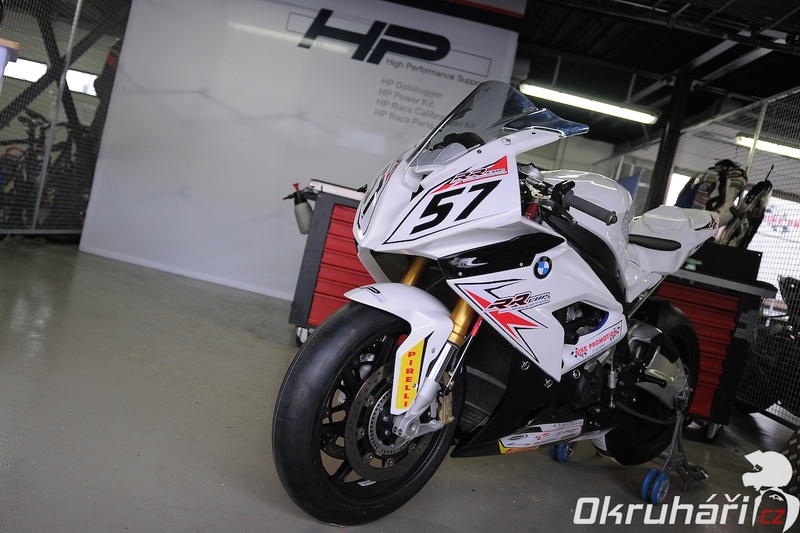 From the full package including a brand new BMW S 1000 RR, fairing, racing parts and complete driver equipment to the basic package, four different equipment packages, strongly supported by the Cup sponsors, are offered. Only registered drivers receive points for the championship valuation and are therefore entitled to award prizes. At least 4 cups must be booked in order to be eligible to receive the sponsoring packages and the prizes. The prizes will be awarded at the end of the season. Prerequisites for participation are the enrollment in the Cup, combined with the purchase of one of the cup packages as well as the registration and prepayment for at least 4 of the 7 dates. All registered riders are evaluated in the overall evaluation (PRO). The evaluation in the ADVANCED special evaluation is based on the condition that the rider was never in the possession of an A / I license or in the final evaluations of the race series carried out by Bike Promotion or by comparable organizers. The riders of the overall evaluation receive trophies up to place 5, which receive the ADVANCED special evaluation separately trophies up to the 3rd place. Awards in the annual championship are given to both scores. The prizes will be handed over to the champions at the end of the season. In the case of non-participation, the award shall be forfeited. The use of Bridgestone unit tires is mandatory. The tires are marked with special stickers and can only be purchased at the Bike Promotion tire service. The drivers receive special conditions for the Cup tires. When using other tire brands or tires which were not purchased during the Bike Promotion tire service, exclusion of value is made. 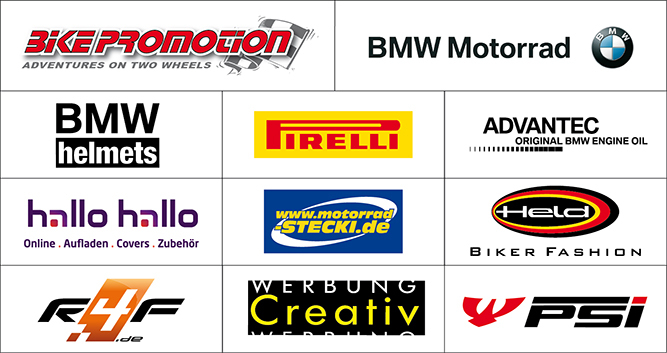 Gueststarter can participate but have not have any competitors to our cup-sponsors on the motorcycles. Riders are marked with a "G" before the start number in the results. Package A) including new BMW S 1000 RR 2018 excluded BMW spare parts and transportation costs, painted and covered with a sponsor sticker (motorcycle-Stecki), a helmet, tailor made PSI racing combi, hero gloves phantom, BMW Motorrad ADVANTEC motor oil package, Cup registration fee (no entry fees for events). This package is limited to a maximum of 10 packages! Drivers participating in all Cup events will be charged with the entry fee of 75 EUR each with the entry fee for the two last Cup events. From now a discounted annual fee will be offered. The credit amount has already been taken into account. The nominated fees for at least 4 events are added to the package prizes. - Duration start numbers: Participants from 2018 will be preferred to the start numbers by 15.02.2019. From 15.02.19, the confirmations will be given immediately after the date of enrollment. First come, first serve! 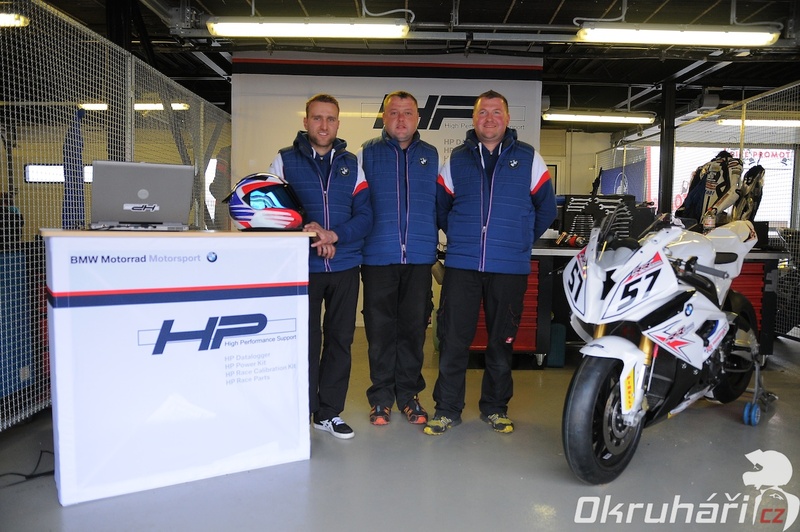 For the BMW clientele, our HP Race Support - "Ambassador" Ronny Schlieder and his team will be on hand to help you deal with the complex electronics and carry out the mechanical support. Cup drivers enjoy not only special conditions, but also priority in their care. “Motorrad-Stecki” looks at the tried and tested part-service. Also on selected routes and dates we send the in-house and popularly popular (for the drivers free) catering into the race. Characteristic for the BMW S 1000 RR Cup are the high prizes and awards, which are to be won at the end of the season (only in the event of the championship at the last round in Brno). It awards prizes of around 8.000 euros, divided between the two ratings. You have questions about the BMW S 1000 RR Cup? Contact us!